Based in Hull, we specialise in industrial & engineering supplies, so it’s almost guaranteed we will have the product you’re looking for. Our Industrial goods are extensively stocked and of the best quality ensuring we can support you with your needs. 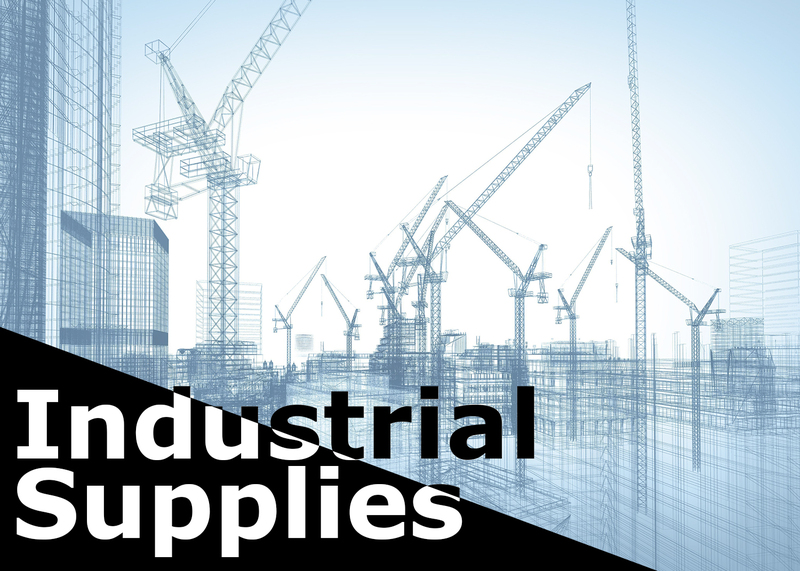 At T&D Supplies, we provide a wide variety of industrial supplies from screws & fixings to power tool accessories, we have it all. We stock a range of different screws and fixings, we have adhesive base stick pins, self-tapping screws and even a C2 trade case. Our prices vary, but you can find most of our screws/fixings to be no more than £10.00. We also provide a variation of fasteners. We offer 5 different categories to choose from, bolting, studding, nuts, stainless steel fasteners and washer, all of which come in a range of different sizes for you to choose from, accommodating to your requirements perfectly. Our powertool accessories are of the best quality and are extremely popular amongst our customers. We stock an extensive range in order to help you meet your needs, no matter how complex. From diamond cutting blades, to SDS plus steels, we can help you find your desired product. The consumables we stock are extremely good quality, and mostly cost no more than £10.00. We also have a range of categories to choose from such as cable ties or screw caps, making your experience with us much easier. Our consumables also come in a range of different sizes and quantities depending on what you need. To find out more about our products, please feel free to explore our website or call us today on 01482 306883 and our team will advise you.